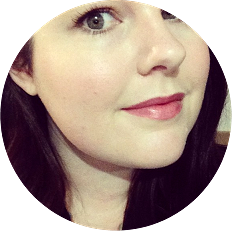 Paula’s Choice Hydralight One-Step Face Cleanser – It seems repetitive to keep mentioning this cleanser in every skincare post, but honestly I will shout about this product (or the entire range) from the hilltops until I’m blue in the face. This is genuinely the best cleanser I have ever used, and if you’re looking for something new or different to try I highly recommend picking this up. Dermalogica Daily Microfoliant – Again, this is one of my favourite products and my skin has been absolutely loving this lately. This is really good for keeping dry skin at bay and seems to do a great job of keeping my skin clear and helping to prevent any breakouts. 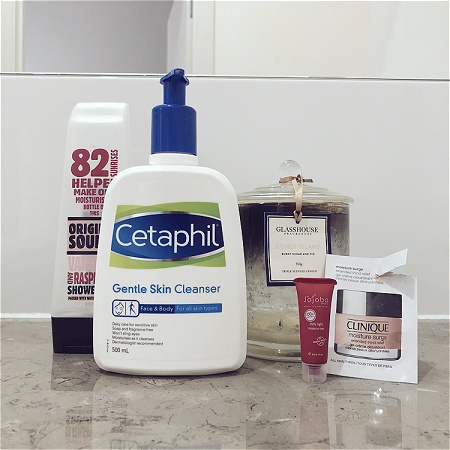 One thing I really love about this is that as a manual exfoliant it is still very gentle on my sensitive skin, and doesn’t cause any negative reactions (not even any sort of redness, which is rare for me). Paula’s Choice Hydralight Healthy Skin Refreshing Toner – I never really have much to say about toners, as I can never really tell if they’re doing much. The only thing I can really notice is whether they leave my skin feeling tight after application. And I’m happy to say that this one does not. Paula’s Choice Hydralight Moisture-Infusing Lotion – This is a really lovely, lightweight moisturiser that works well with my sensitive skin. I can use this year-round, and I feel like it provides the perfect amount of hydration for me. Clarins Blue Orchid Face Treatment Oil – This is one of my favourite products to whip out when the weather gets cold and my skin starts getting dry. I love this because it seems to work almost instantly. My favourite way to use this oil is to slather my face in it and take a nap, and then when I wake up my face feels nice and soft and my skin feels plumper and more hydrated almost immediately. 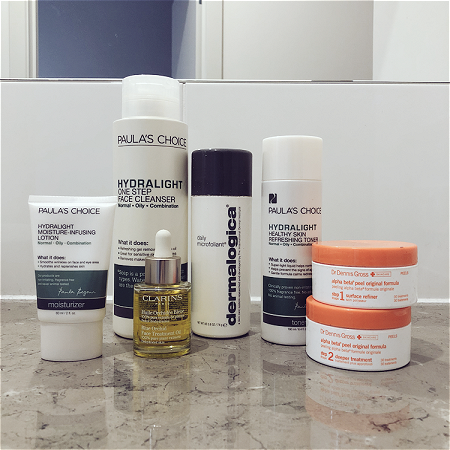 Dr Dennis Gross Alpha Beta Peel – This product is on the pricier end of the scale, but I really feel like it’s worth the money. I try to use these once or twice a week to help my skin looking clear and bright. The general goal for a #ReadYourFaceOff readathon is to get through as much reading as you can in a 24-hour window of time. It’s a fun (and short) readathon that was created by Riley from RMFickFack. This round will run from 9am on Saturday 9th June to 9am on Sunday 10th June in your time zone. 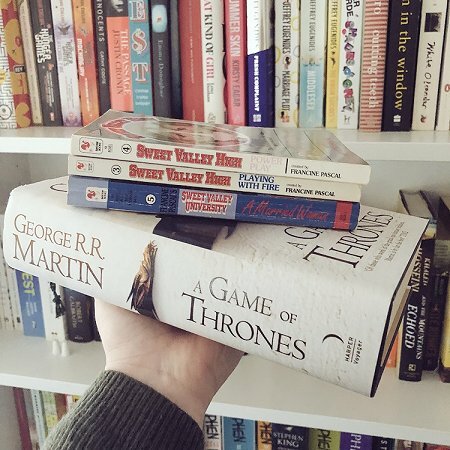 I’m quite a way behind in my Game Of Thrones read-along and as I’m due to finish at the end of this month, that’s what I’ll be focusing most of my energy on. If I manage to finish Game Of Thrones, or I feel like I need a break or want to mix things up I’ll be switching to some of the nostalgic reads I’ve included for good measure. Good luck to everyone who is participating in this round!